**Post contains affiliate links. All thoughts are 100% my own! Black Friday... do you love it? Or dread it? For me, it's most certainly a love/hate relationship. The bargain hunter in me absolutely loves it! I mean seriously...the deals cannot be beat! But the anxious side of me that can't do crowds? Well, it's not a fan! The rush, the panic, the crowds...its a lot to take on! So, for me...online Black Friday shopping is the perfect solution! 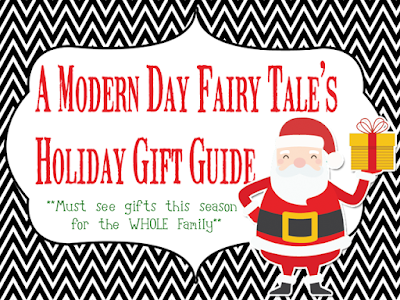 I can get *most* of the same great deals and stay at home in my jammies, no crowds required! And with Dayspring Early Black Friday deals, I don't even have to wait for Black Friday! If you've already been browsing their website, you may have noticed that for the last week, they've been adding deals to their Early Black Friday sale! These are the same amazing bargains you could expect to find with ANY black Friday sale... but without the wait! Just take a look at some of these amazing bargains that have already popped up! 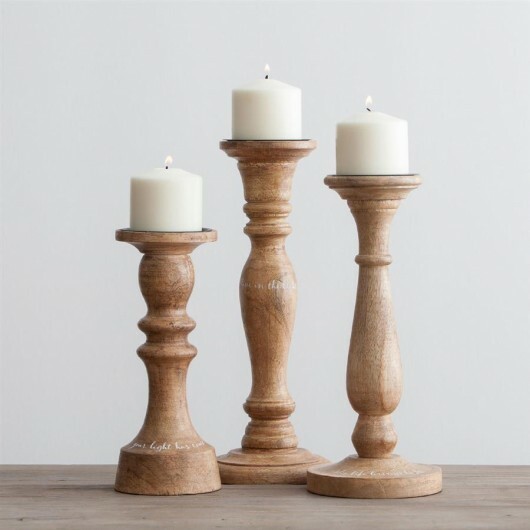 Everlasting Light Wooden Candlestick Holders - marked down from $60 to only $25! Everlasting Light Starburst Mirror - marked down from $55 to only $20! 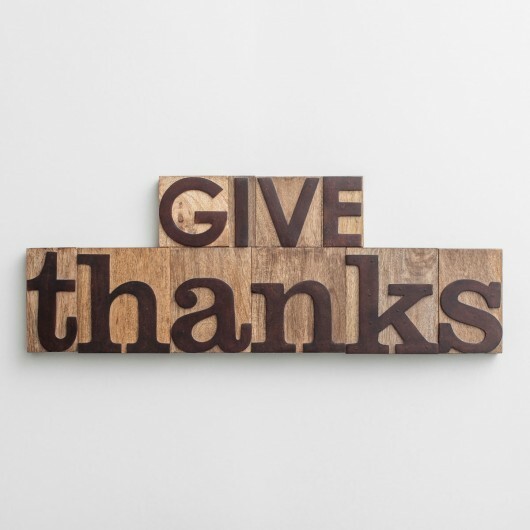 Give Thanks Letterpress Block Set - marked down from $78 to only $25! 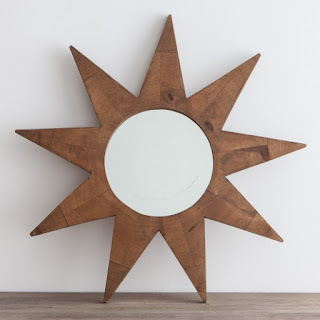 Bless This Home Wall Art- marked down from $50 to only $15! 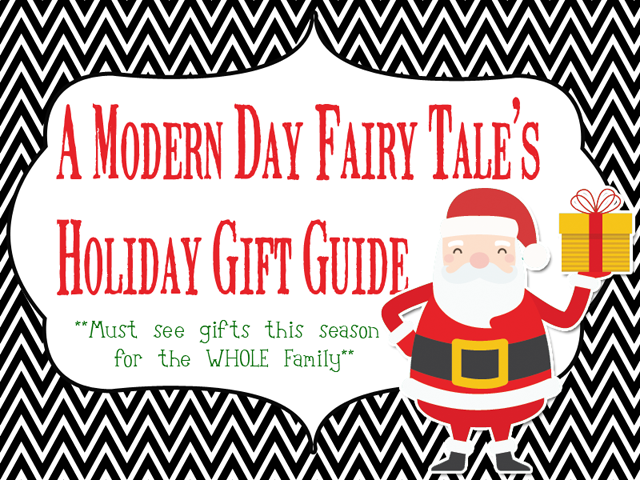 These are just a few of MY personal favorites, but there are plenty more to see! Home decor, gifts... you name it! And more are being added each day!! Keep checking back and grab them while you can!! Have you checked out these early deals? Which are YOU most excited about? Don't forget to keep checking back for more great deals being added! HATE Black friday!! Love places that give discounts early so we can avoid the hectic rush of everyone else! !